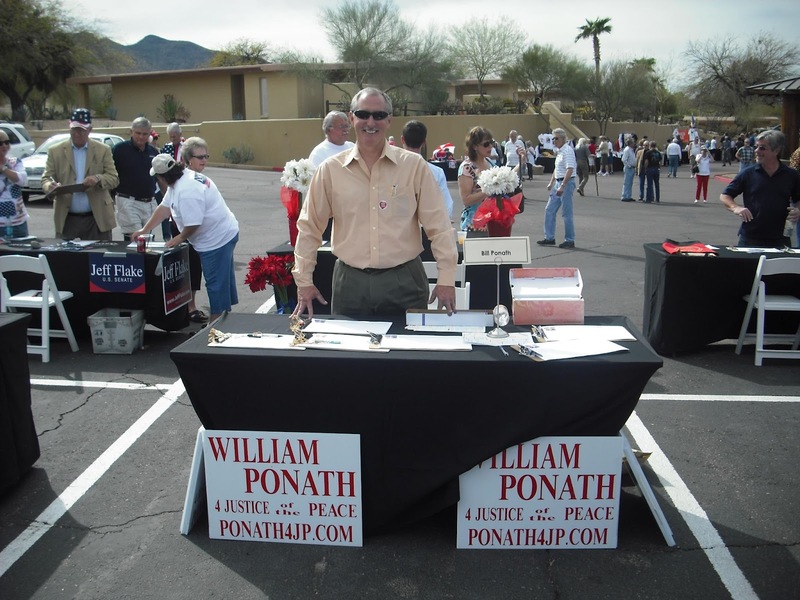 Bill Ponath, conservative running for Justice of the Peace in the Desert Ridge precinct (North Phoenix, Cave Creek, Carefree generally) made a strong showing at the Carefree Tea Party rally yesterday. 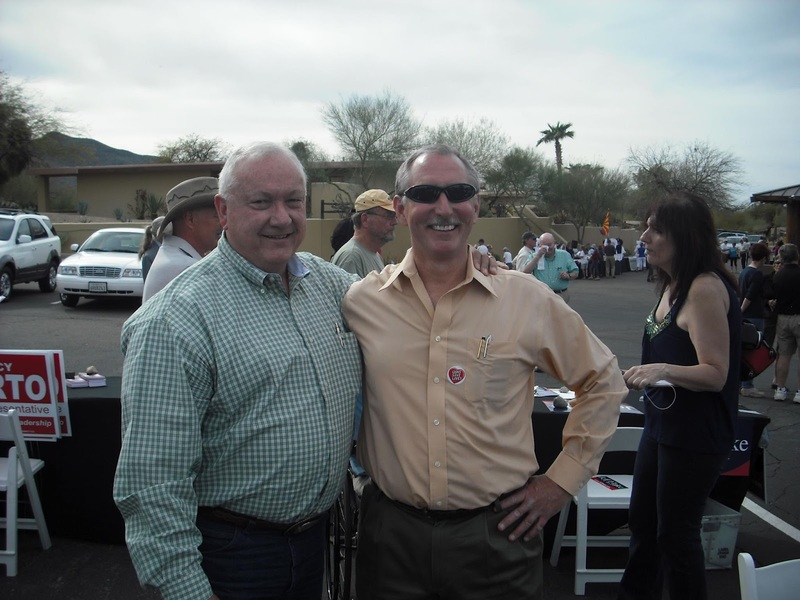 Bill has been endorsed by Maricopa County Attorney Bill Montgomery. You can read more about Bill here.